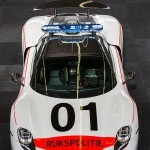 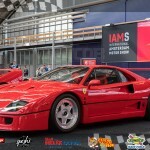 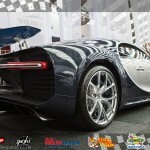 International Amsterdam Motor Show [IAMS]: Coming Wednesday 3rd april, RAI Amsterdam will be once again turned into a car Museum. 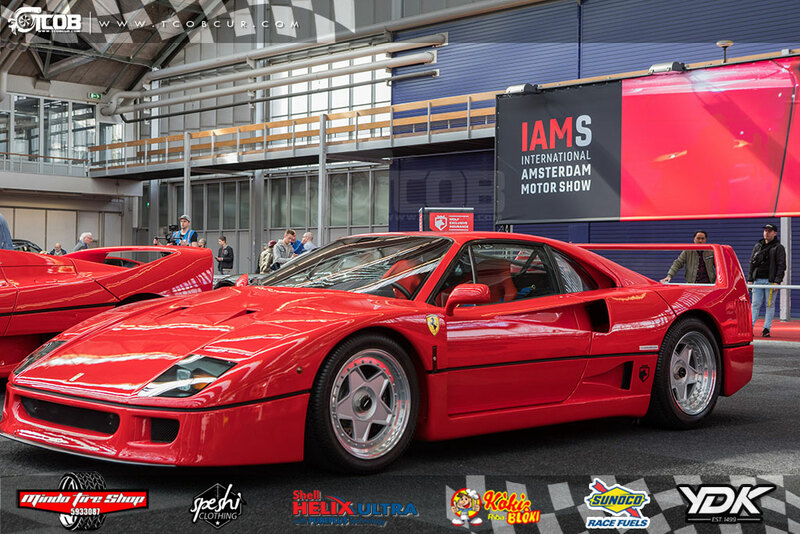 Last year around 60.000 spectators found their way to Amsterdam RAI during the first edition of IAMS and this year the collection is even bigger, rarer and more exclusive. 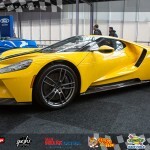 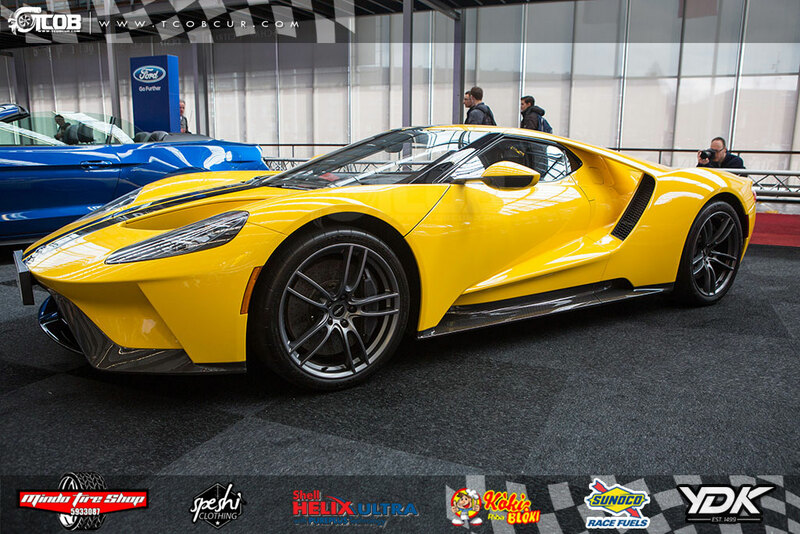 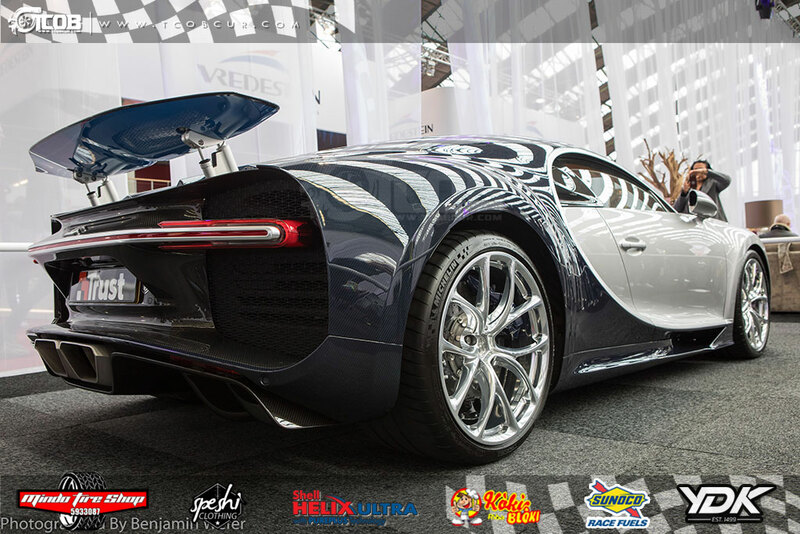 RAI exhibition halls 1,2,3,6 & 7 will be reserved for the tuned, performance, super car & hyper cars and several stands where you can get goodies or information. 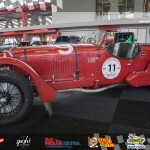 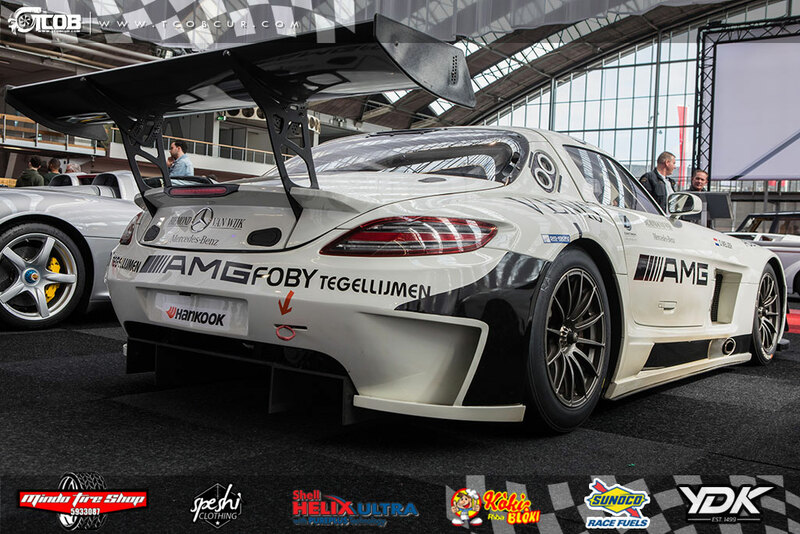 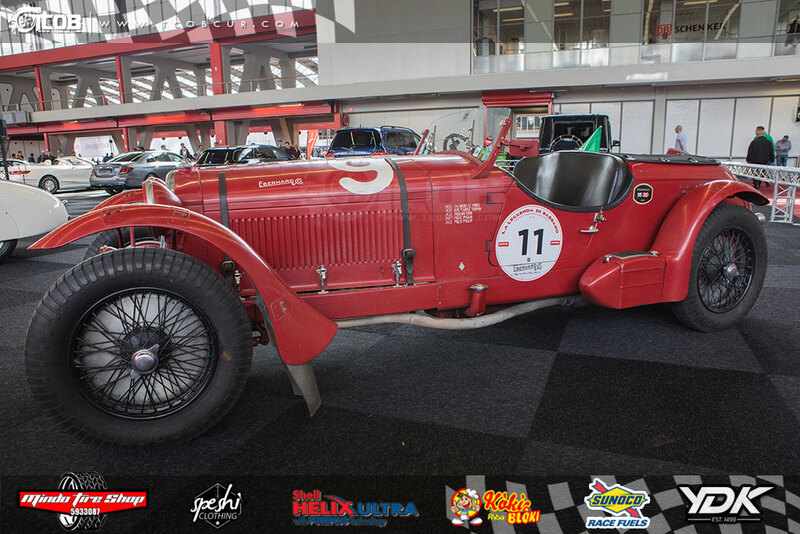 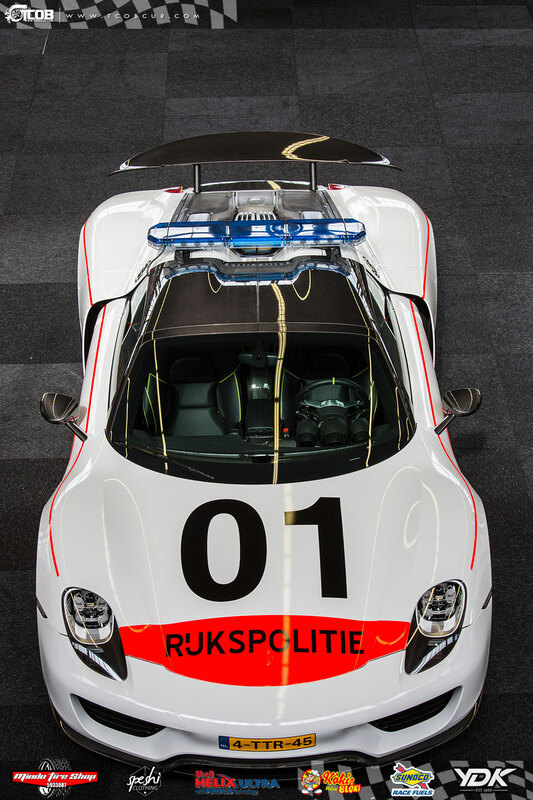 Exhibition hall 8 will be reserved for the live action arena where several demonstration will be hold; the team from Bleekemolen Race Planet will entertain the spectators with some drifting & race stunts using several of their iconic cars.